2414 Crestpark Rd Knoxville, TN. | MLS# 950895 | Knoxville Real Estate | Statewide Realty Inc.
North-West Reduced! 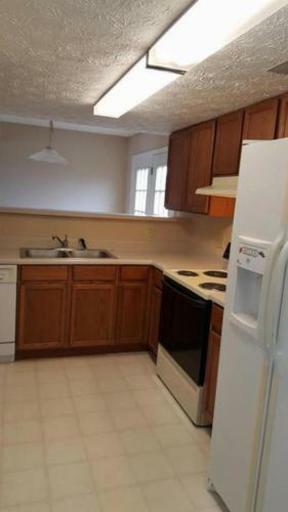 This lovely Three-Bedroom home has fresh paint throughout. 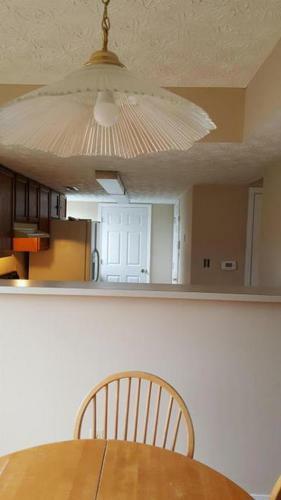 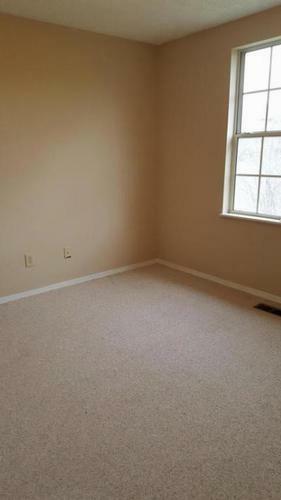 There is an open floor plan with lots of natural light. 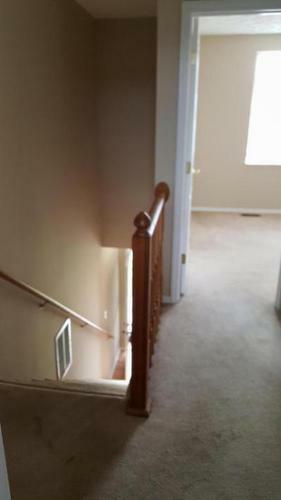 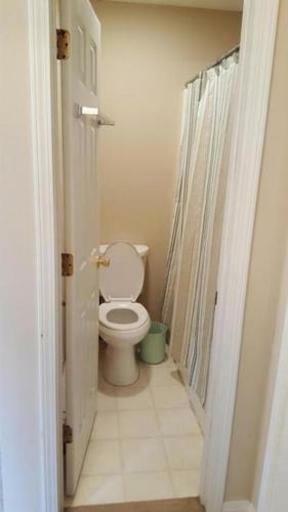 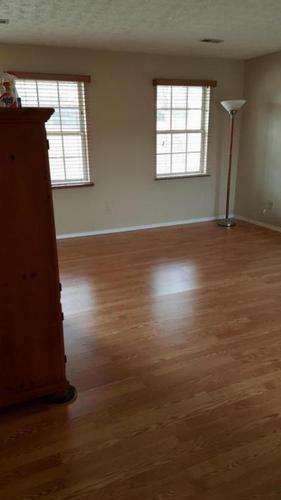 You will notice there is beautiful flooring downstairs with carpet upstairs. 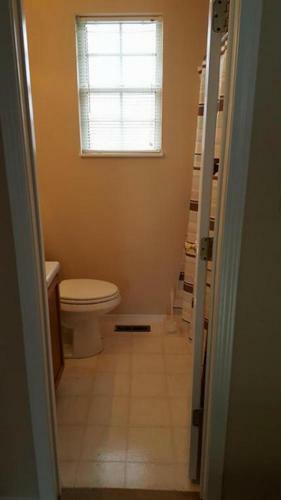 It is located in a very convenient area of Knoxville. 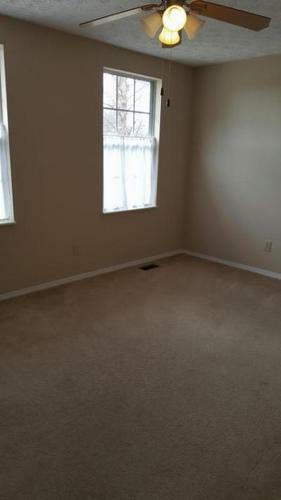 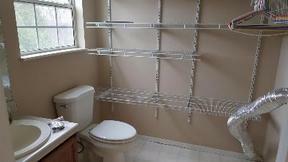 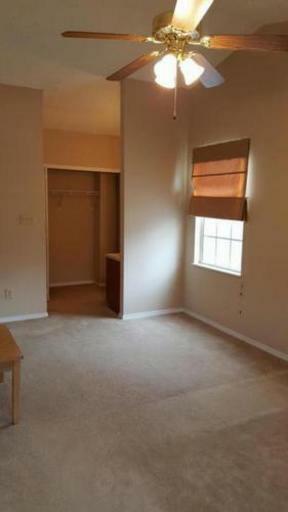 Close to schools, shopping, and bus line. 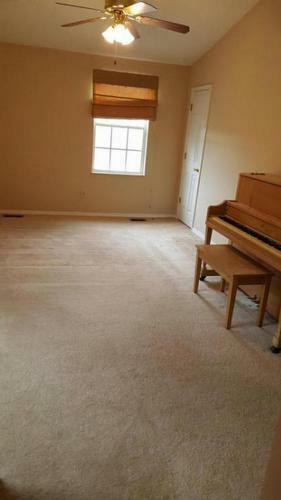 Seller will provide a home warranty and will help with closing costs. 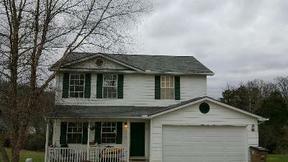 All information taken from tax records and previous listing info; buyer must verify. 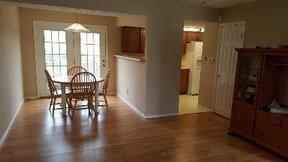 Call Tommie Cox 865-679-8430 Call Tommie Cox 865-679-8430 for details!